PURSPEC develops innovative technologies to meet the onsite bioanalytical demands. We provide complete solutions with simple procedures for complex mixture analysis. With our expertise in miniature mass spectrometer and ambient ionization, we aim to help clients from a plethora of fields to achieve their goals, including clinical diagnosis, food safety regulation, environmental monitoring, forensics, and pharmaceutical drug development. Prof. Zheng Ouyang, President, PURSPEC Technologies Inc.
Dr. Ouyang is a professor in the Weldon School of Biomedical Engineering at Purdue University. He has been carrying on research in MS instrumentation and application for over a decade. He has expertise in fundamental theory of mass analyzers, development of sampling ionization methods and design of integrated MS systems. Dr. Ouyang is the inventors of more than 20 U.S. patents with a number of them licensed for commercialization. 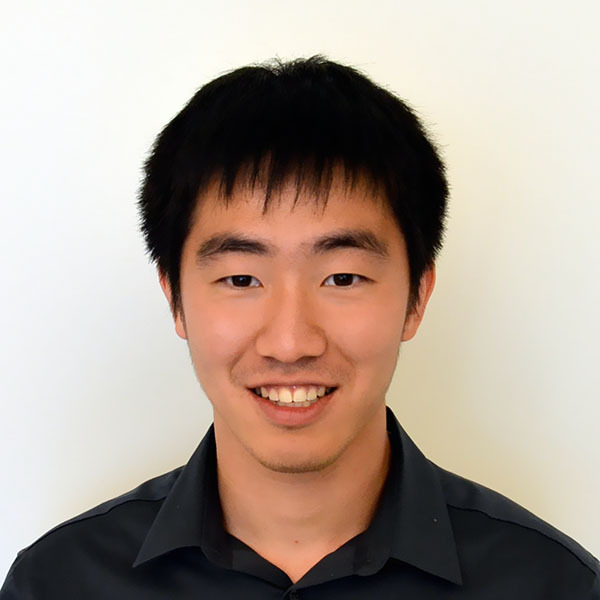 Dr. Yue Ren has extensive experience with ambient sampling method development for complex sample analysis using mass spectrometer. He has co-invented several key technologies for PURSPEC sampling cartridge design. Yue was awarded for US Young Investigator by Mass Spectrometry Association for Clinical Application (MSACL) in 2015. 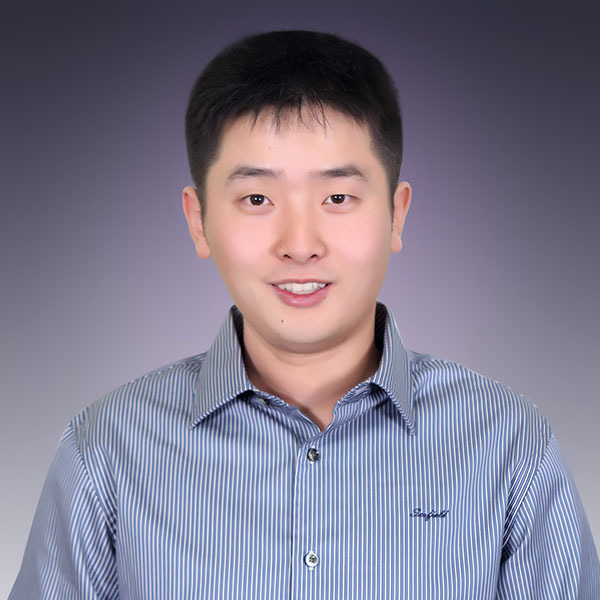 Xiao Wang has extensive experience in MS miniaturization. 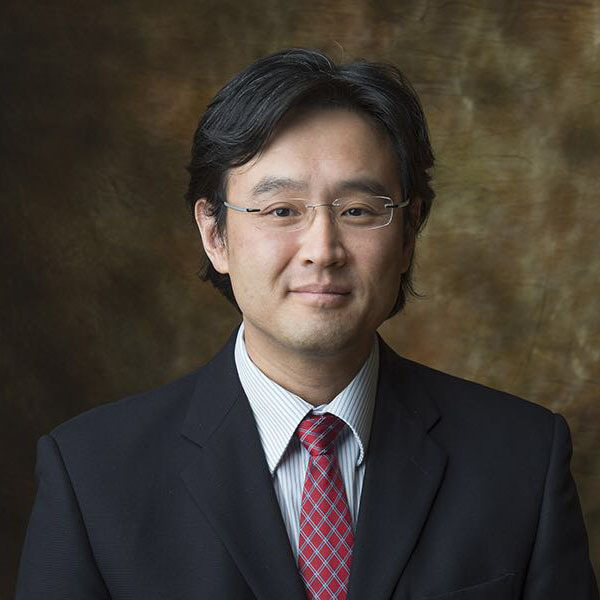 He was responsible for the development of the research prototype Mini MS series at Purdue University which has received significant attention from the mass spectrometry community. Prof. Dr. Robert. Graham. Cooks, a member of National Academy of Sciences, is the Henry B. Hass Distinguished professor in the Department of Chemistry at Purdue University, a fellow of the American Academy of Arts and Sciences. 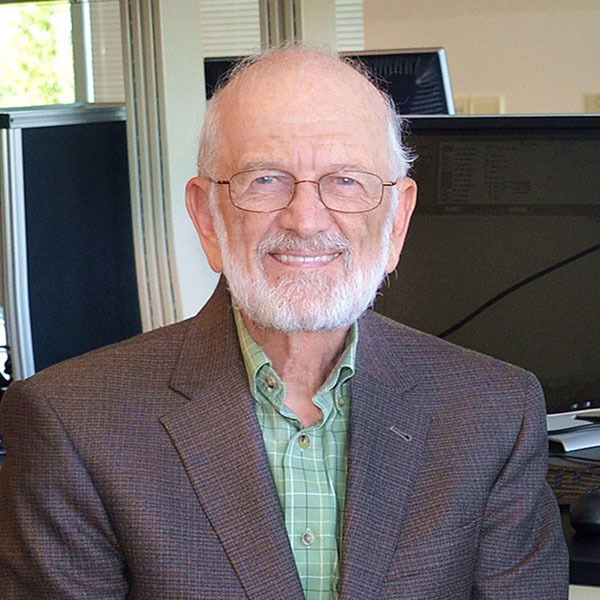 He received the Thomson Medal from the International Mass Spectrometry Society, the Distinguished Contribution Award from the American Society for Mass Spectrometry, Dreyfus Prize in the Chemical Sciences, and many others. He has coined the concepts of miniature mass spectrometer and ambient ionization and was deeply involved in the technology development in these two fields.